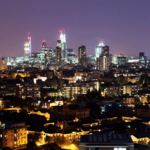 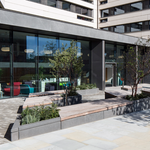 urbanest King's Cross, like all urbanest properties, has a high-quality specification. 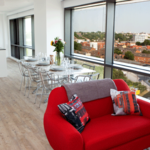 The rooms are extremely well finished, where comfortable beds are complemented by underfloor heating (controlled by an individual thermostat in your room). 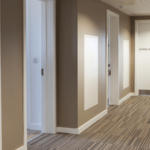 Each room has a spacious study desk, benefitting from up to 50Mb broadband (the entire building is also wireless), plenty of storage for clothes, shoes and books and, depending on the room you choose, either a private or a shared kitchen with first class appliances. 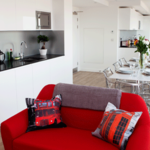 Within studio flats there is a high specification galley kitchen which features a hob, microwave and fridge. 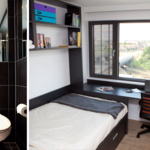 The bathroom facilities are of the highest specification too. 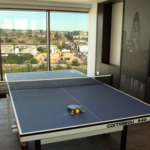 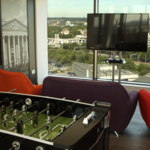 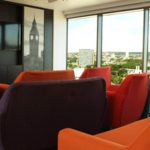 The communal facilities are very generous with two areas, the first just above reception and the second on the 13th floor (with great views of London). 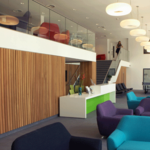 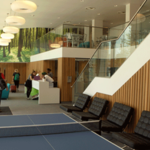 There is a very big lounge with TV, soft seating, table tennis and other activities, as well as Wi-Fi and iMac stations, private study rooms and tutorial rooms available. 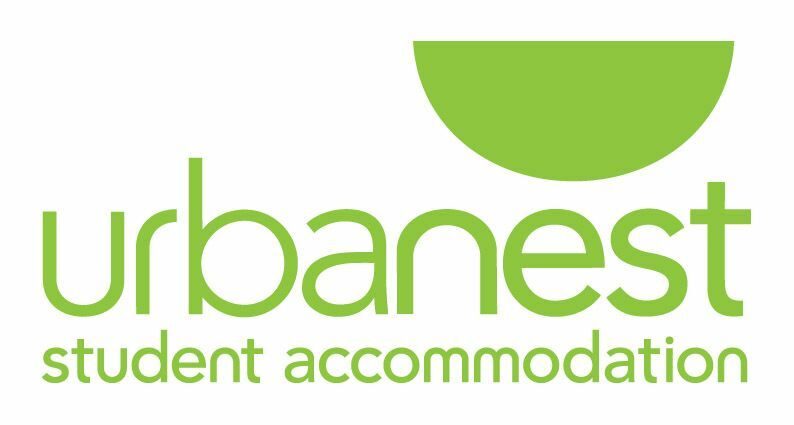 There will be a full accommodation team at urbanest King's Cross 24 hours a day, seven days a week to assist you, either settling into London and/or helping you throughout your stay, as required.